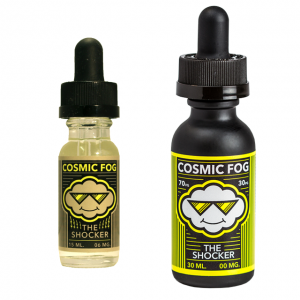 Are you searching for a delectable dessert flavor e-liquid? Try Strawberry Crunch vape e juice by Tailored Vapors boasting a mouth-watering sweet flavor is a suitable option for you. From the first inhale you will taste sweet strawberry ice cream flavor coming in a duet with warm sugar cookies. The tastiest dessert flavor but without any calories! What a pleasure, right? 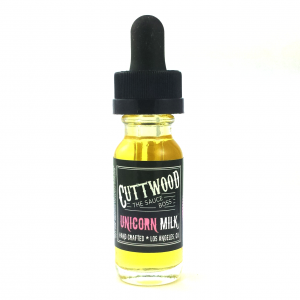 Besides, this e-liquid ensure fast nicotine satisfaction thanks to a nicotine salt base. For your choice 2 nicotine levels are available – 25mg and 45mg. You are free to select the one that will better satisfy your needs. As for the packaging, Strawberry Crunch vape-liquid from a Tailored House salty collection is sold in a 30ml chubby gorilla bottle with an attractive design. This e-liquid is allowed to be used only with pod based devices and a range of other low power systems. All in all, Strawberry Crunch -juice is perfect for satisfying your sweet cravings!